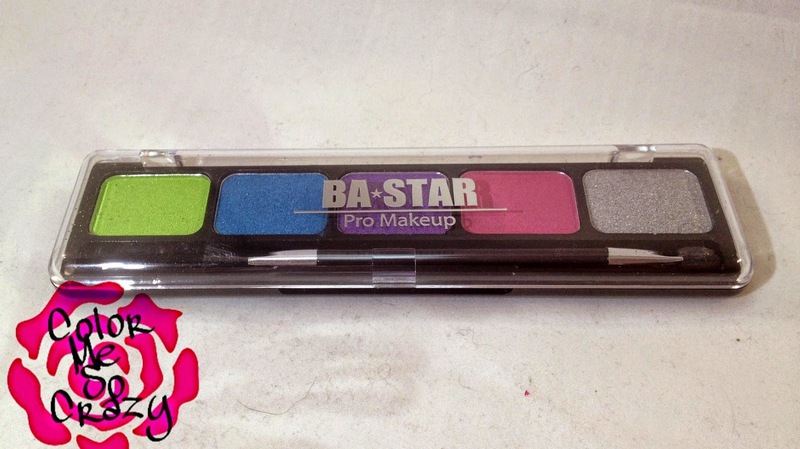 Today I have a really great summer product from BA Star. It is the Tropical Palette. 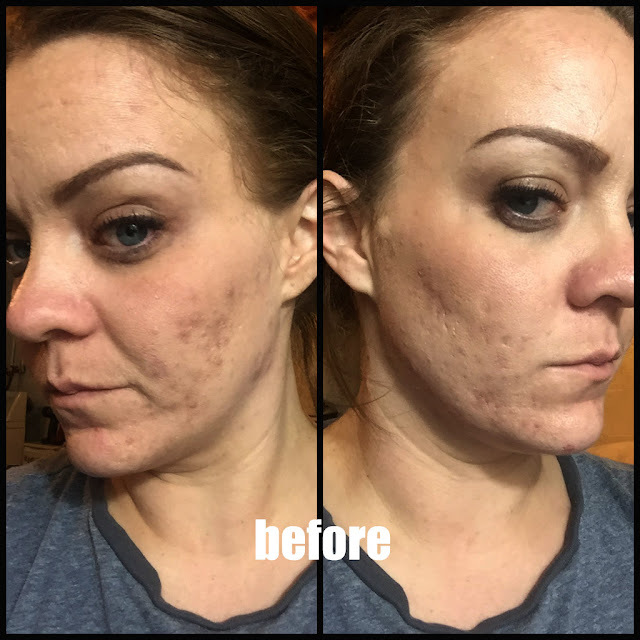 I was lucky enough to be able to review yet another product from BA Star. 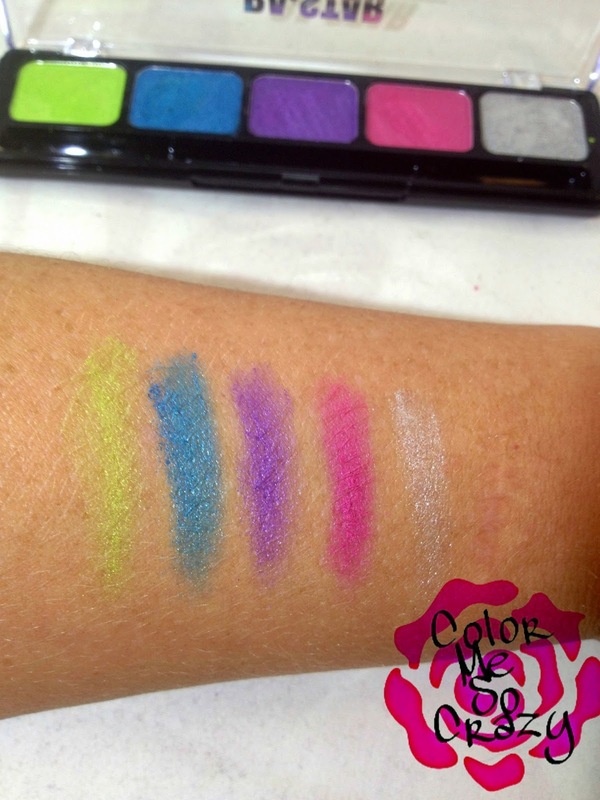 As you may recall, I showed you the Midnight Smokey Palette earlier this summer. I really like BA Star eye makeup because of it's staying power. 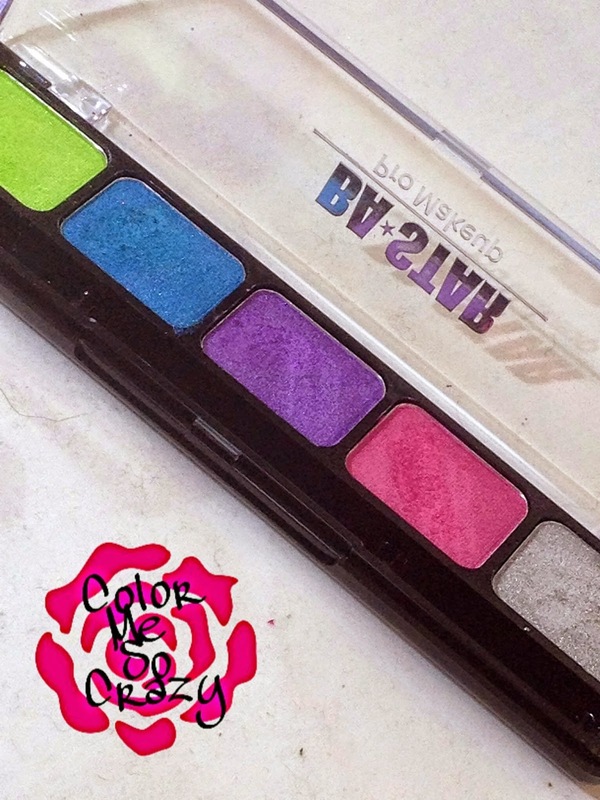 The colors are vibrant and rich in pigment. That, mixed with the primer makes a great formula for all day staying power. I mentioned this in my last review, but these were made with such great staying power that this eye makeup is used for dancers and cheerleaders. It is intended to last through sweat and time. As you can see in the picture above, the colors really pop. My skin is pretty dark right now. I am usually pretty pale, so this is pale skin tanned and the colors don't overtake my tone. 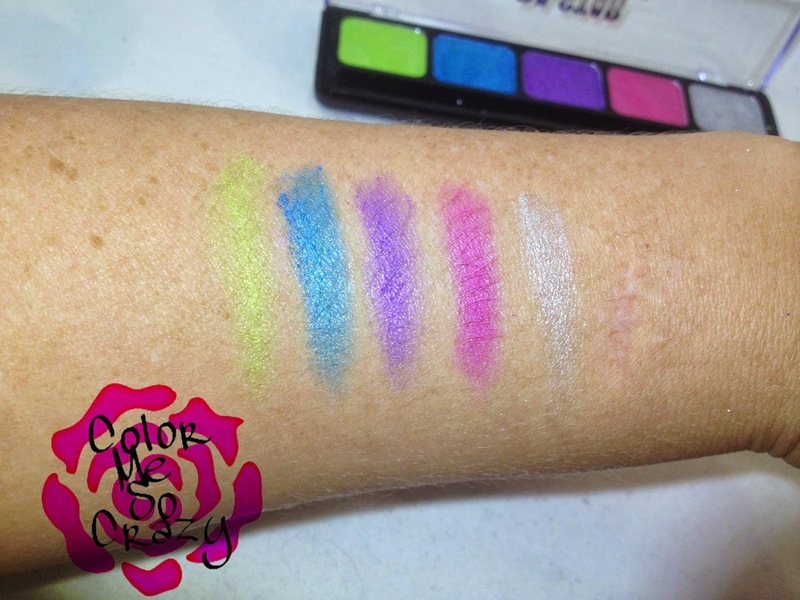 These are the colors swatched with a flash to show you them in a little different lighting set up. I really liked these colors for the summer. They are bright and they really blended well. Have you ever tried any of the BA Star products? If so, which one? What did you think? 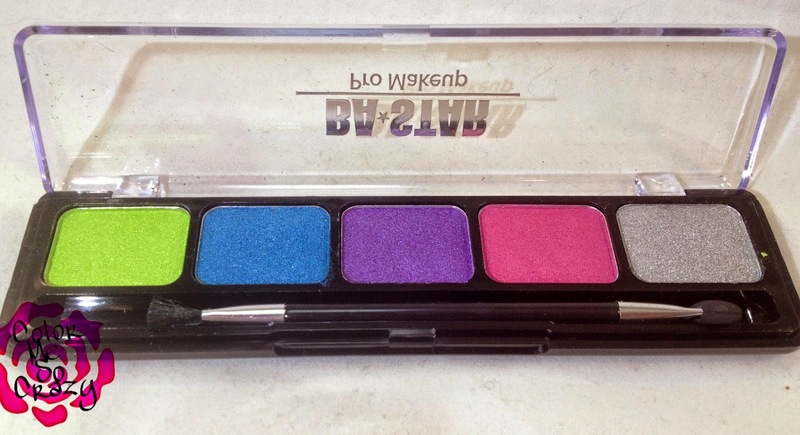 This palette is in the color of Tropical and it's for the perfect summer eye design. This retails for $8.75.